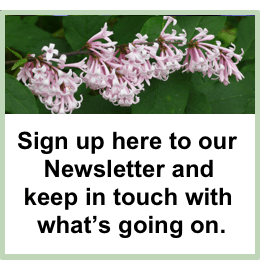 Tuesday 12th February – Apple Tree Pruning Workshop. Apple trees require pruning every year to ensure a good harvest the following autumn. The best time to prune apple trees is when they are dormant – between November and early March. 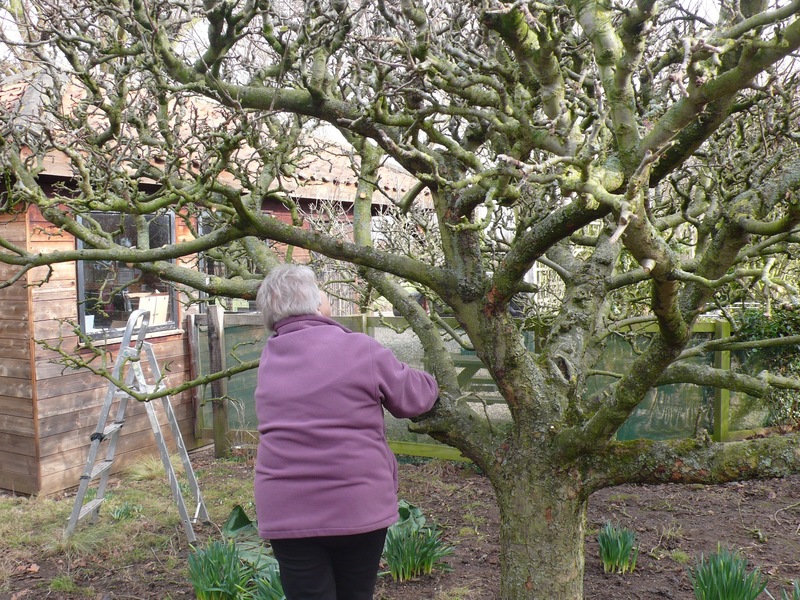 In this practical apple tree pruning workshop you will join Vanessa in the orchard here at Stillingfleet Lodge as she carries out this annual task. The techniques to use for different varieties of fruit tree. This course is aimed at novices to tree-pruning and the practice you will get on the workshop will mean that you can go home and use the techniques on your own fruit trees. Time: 10:00 to 12:00 Cost £35. “Today I have had a thoroughly enjoyable morning on Vanessa’s Apple Pruning Course. As very much an “amateur” I confess to feeling a little apprehensive but I soon felt relaxed in the lovely friendly atmosphere and feel I have gained so much from the hands on experience. Much better doing it rather than simply reading how to do it! “Thank you so much for your time and expertise on Tuesday morning. The workshop was not only informative, but also enjoyable – not least because of the beautiful early spring-like weather. The hands-on experience certainly gave me much more confidence to attack my ageing trees. I was surprised to find very few buds when I got home, but my garden is much more exposed so I suppose I should wait patiently before I get the secateurs out.